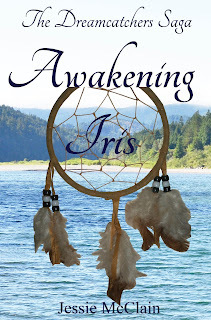 Today I want to spotlight Awakening Iris (The Dreamcatchers Saga #1) by Jessie McClain. This is a debut contemporary romance that my publishing company, Cressen Books LLC, released on June 12. It is available for Kindle and Nook and is also available in paperback (through Amazon.com and CreateSpace). 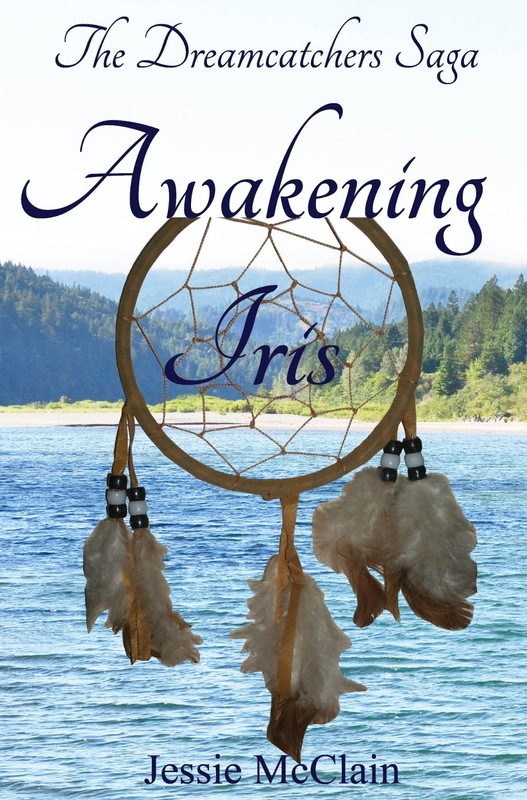 This novel takes you on a journey through the life of Iris, a woman who has seen and experienced the worst sort of tragedy and is barely getting through day to day. What keeps her going is her little brother Danny, whom she cares for as if he were her son. Then one day, she's doing her usual routine of singing in a local coffee shop when she discovers her familiar Stranger for the first time. As she gets to know this Stranger, hope begins to blossom once again and she starts to dream of the future once more. But none of it comes easy and there is a lot of untangling Iris has to do in order to follow where her heart wants to lead. This is an amazing journey, full of hope and despair, shattered dreams and future promises, lost love and second chances. So, what are you waiting for? Check out this heart-warming/heart-wrenching debut and get snared in the Dreamcatchers web today!